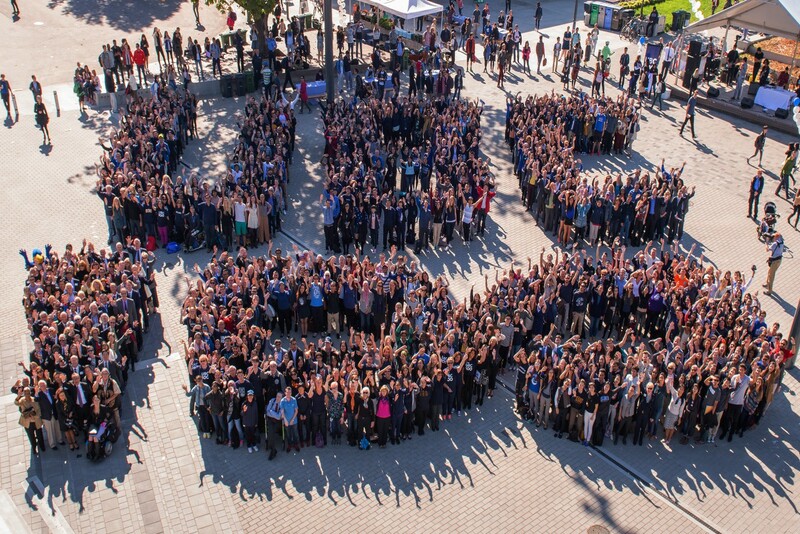 alumni UBC encourages you to stay in touch! Keep your contact information up-to-date so we can keep you up-to-date. We’ll send you invitations to events in your area, Your Next Step programming; and Trek magazine published four times a year (twice in print). 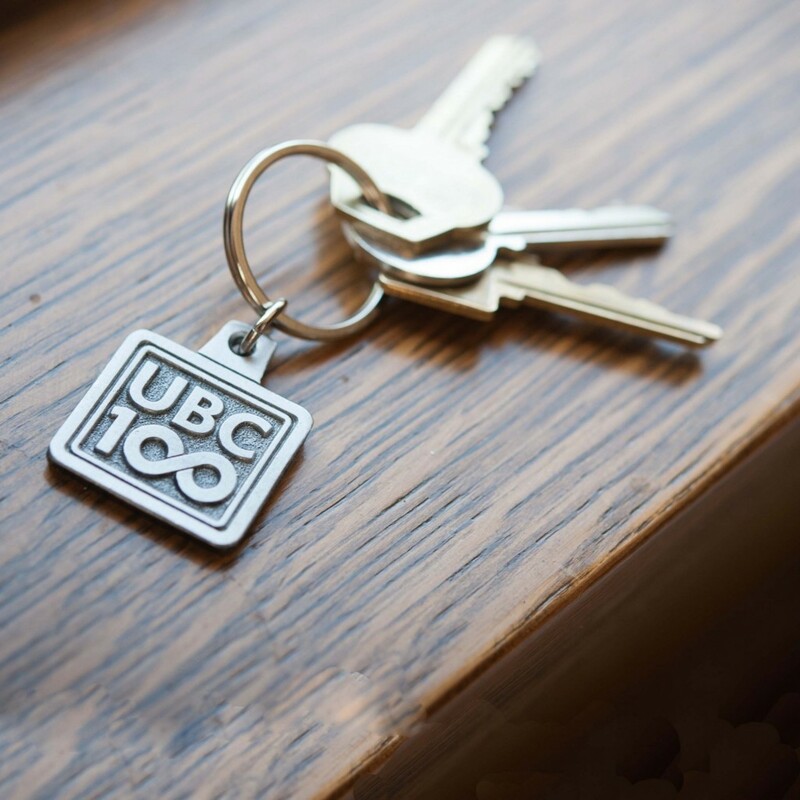 If you’re a member of the UBC community working on a great project that is making a difference, we want to hear from you. 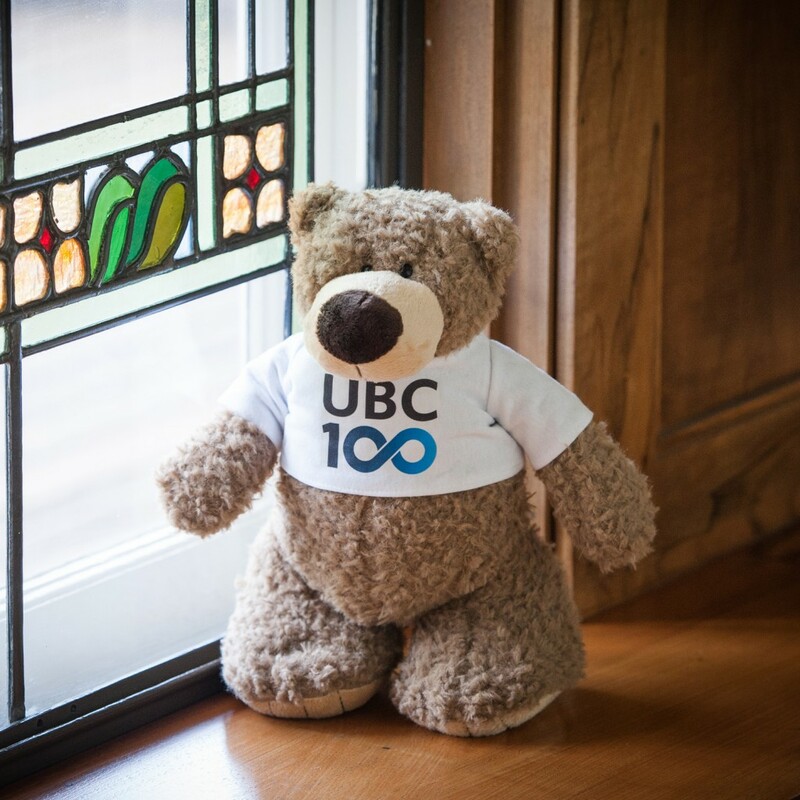 More than 300 participants have already shared their projects and got help from the UBC community, and you can read all about them right here! Help us rise to new heights. There’s no better way to celebrate our centennial than a gift that will allow us to foster exceptional learning, promote global citizenship, advance a civil and sustainable society and produce world-changing research. Show your pride! 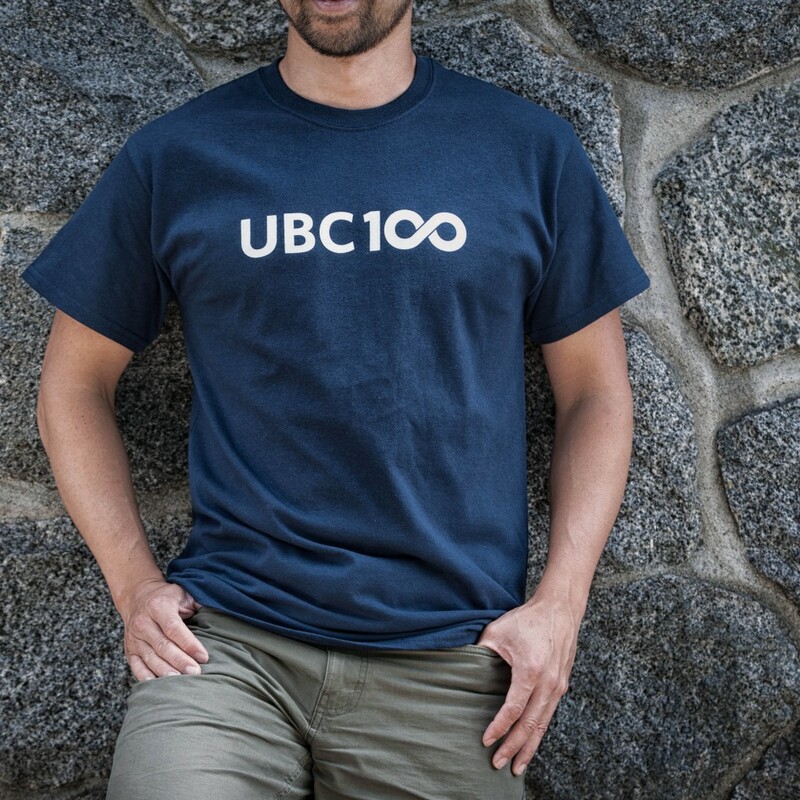 Get your limited-edition Centennial clothing, mugs, pens, teddy bears and other UBC100 items at the UBC Bookstore or online.